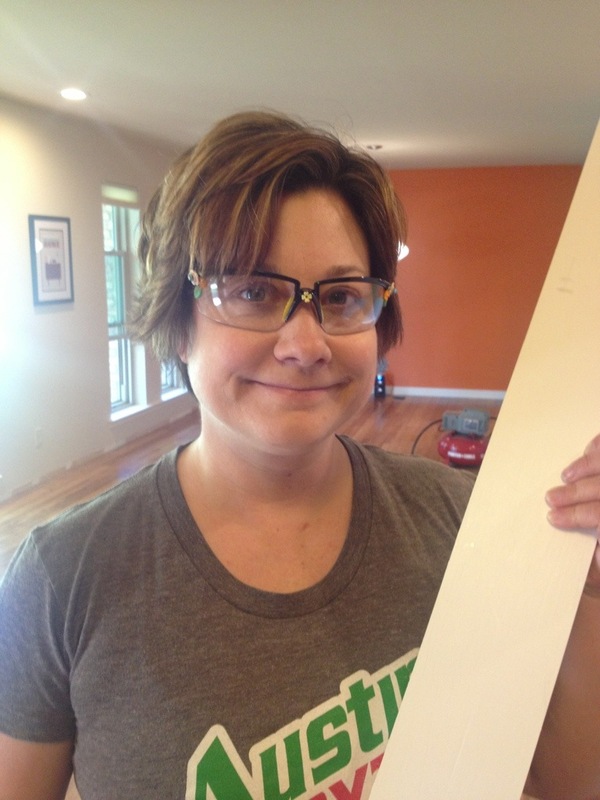 My pal that I’ve never met, Lisa Loria, suggested that I bling out the Mike Holmes safety glasses my sweet husband Bruce bought me a few weekends ago when I was using the chop saw a lot. 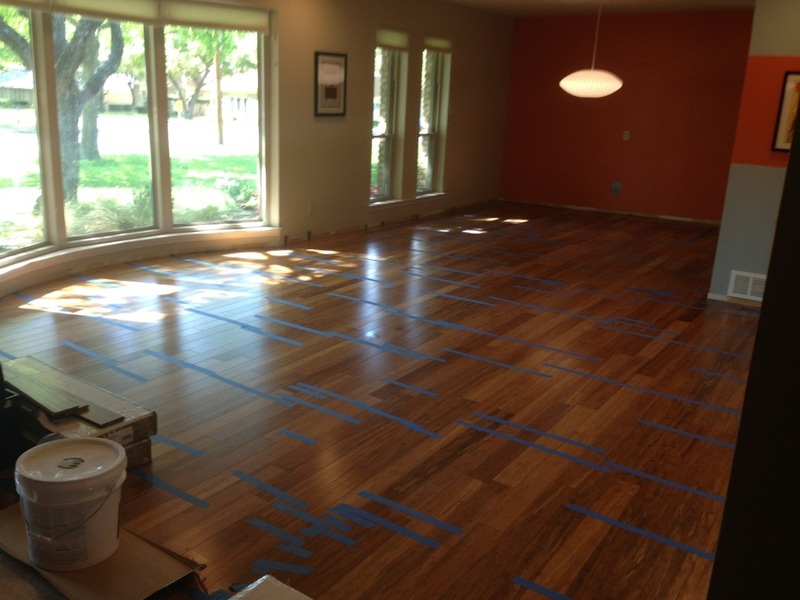 It was office flooring weekend (carbonized bamboo) and I was worried about getting shards in my eyes especially since I got several splinters in my hands. So my glasses have flowers now! Nice! We will continue to work on the office, laundry, bathroom but after a bit of white paint the living/dining is done! Whoohoo! 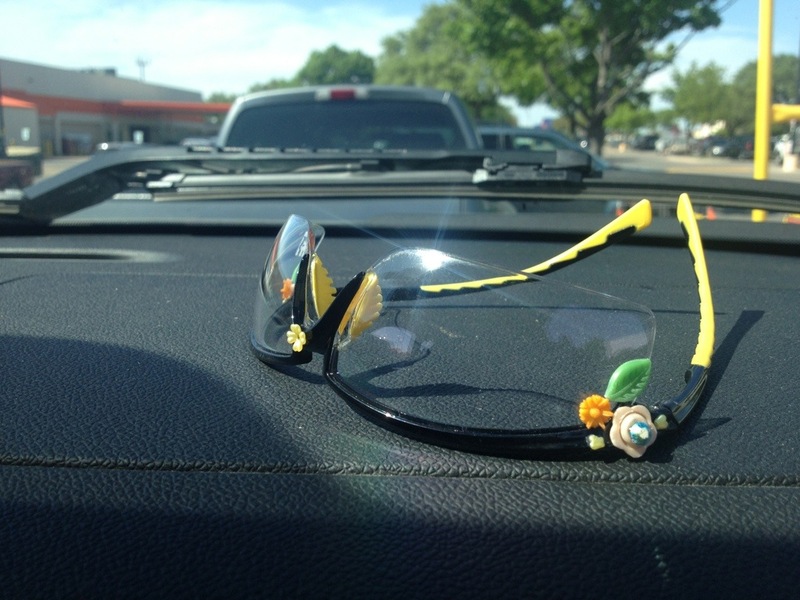 This entry was posted in So and tagged bling, bruce, George, Julie Petroski, Lisa Loria, mike Holmes, Safety glasses. Bookmark the permalink.